I stumbled across this video, it was a TED talk in 2008 about the Large Hadron Collider at CERN. Since the Discovery of a Higgs like particle I thought it was a good idea to post it. 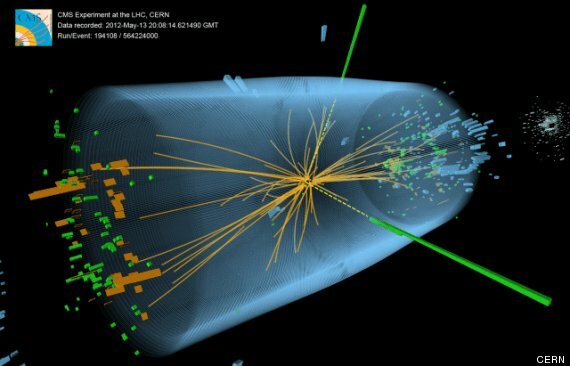 Brian Cox, OBE does a good job explaining the Higgs particle and the role it plays in the universe.